YOU MISSED THIS ONE!! Great area for privacy and long range views. Nice tract of land for what ever your needs require. 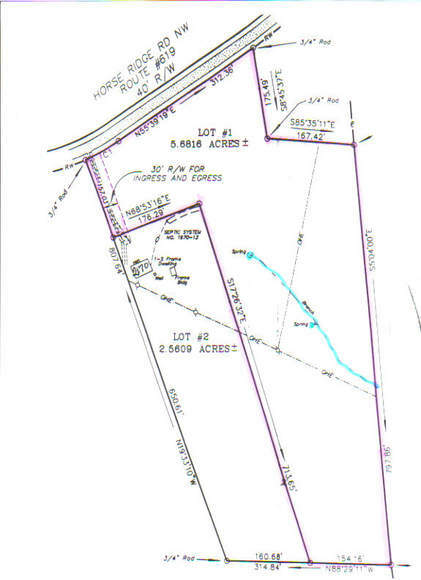 This is a 5.6 Acre unrestricted lot with view in Indian Valley. The land fronts on a state maintained paved road. Some wooded, mostly pasture. Property slopes from road. There is a spring at the bottom with black walnut trees. Good home site with views. A lot of potential with a little work!